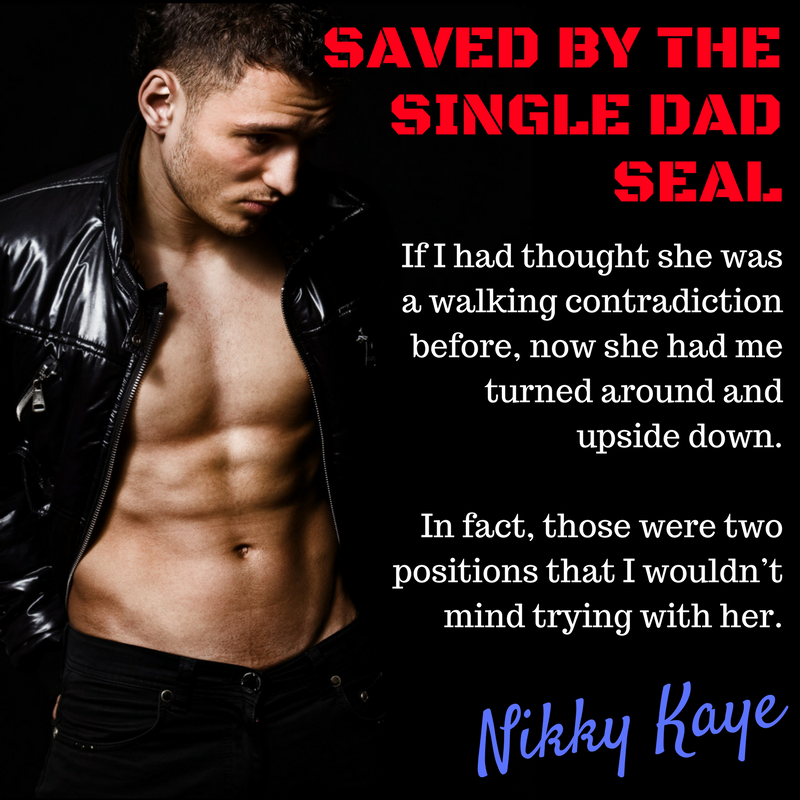 When my friend Evie lost her heart—and her v-card—to billionaire Dominic Stone, it put me in the line of fire of his adopted brother, Jake. That line of fire is so hot that I nearly melted when he suggested we go together to Evie and Dom’s wedding. I don’t trust my hormones around him, so I told him—and myself—that I wasn’t interested. Even if he is a wall of perfection with a bad boy smirk and a filthy mouth. Even if the tattoos on his arms shift hypnotically when he holds his adorable daughter. Even if his military training and fierce protective streak could shelter me from the secret admirer whose creepy gifts are escalating. 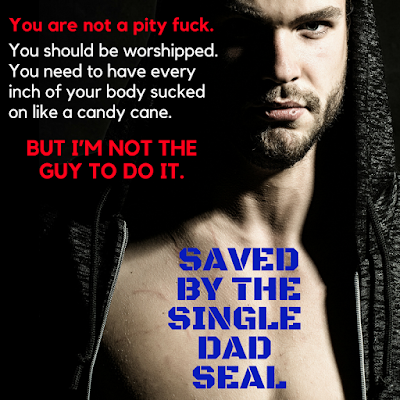 Even if… oh, who am I kidding? 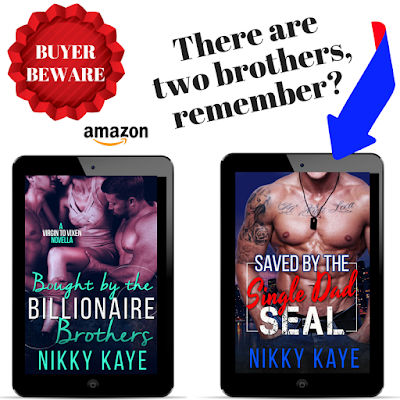 I’m in real trouble, but I’m not sure who is more dangerous—my stalker, or Jake Stone. 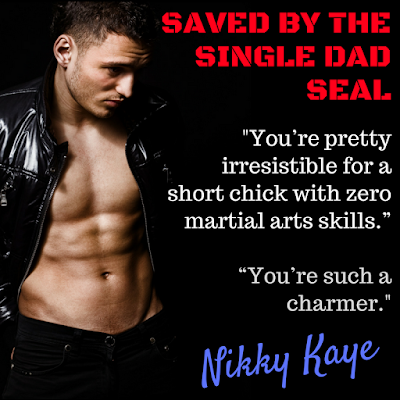 Saved By the Single Dad SEAL is a steamy story of self-discovery, steely nerves (and other body parts), suspense, and singularly bad ninja skills. 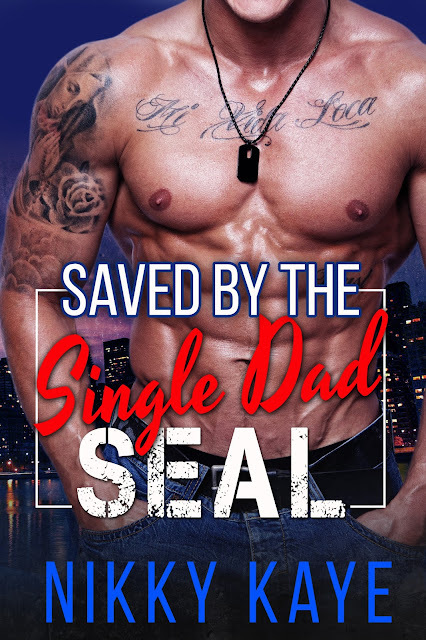 This follow-up to Bought By the Billionaire Brothers can be read as a standalone—if your knees don’t wobble too much, that is!